Guangzhou Goldture Electronics Technology Co., Ltd belongs to Goldture Industry Co.,Ltd(HongKong) is a high reputed professional manufacturer and exporter of all kinds of LED Indoor & Outdoor Products, integrating with Research & Development, Manufacture and Marketing. Headquarters locate in HONGKONG, Mainland factory is in Guangzhou. We also have production base in Shenzhen and Zhongshan. 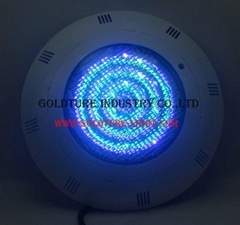 Goldture Industry Co.,Ltd scope include: LED Flood Light, LED PAR36 Lanscape Light, LED PAR56 Pool Light, LED Surface Pool Light, PAR56 Niche, LED Fountain Light, LED Panel Light, LED Bulb Light, ect. 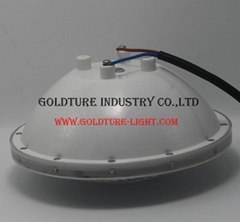 Except of LED Outdoor product's self-manufacturing & refit, Goldture is also cooperating closely with a number of leading LED Product builders in China for long term. We may provide nearly all types LED Products which customers need. 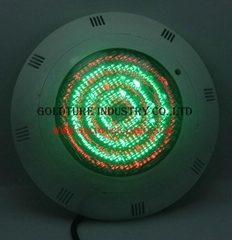 Also can provide many types special LED Products as customer's requirement.